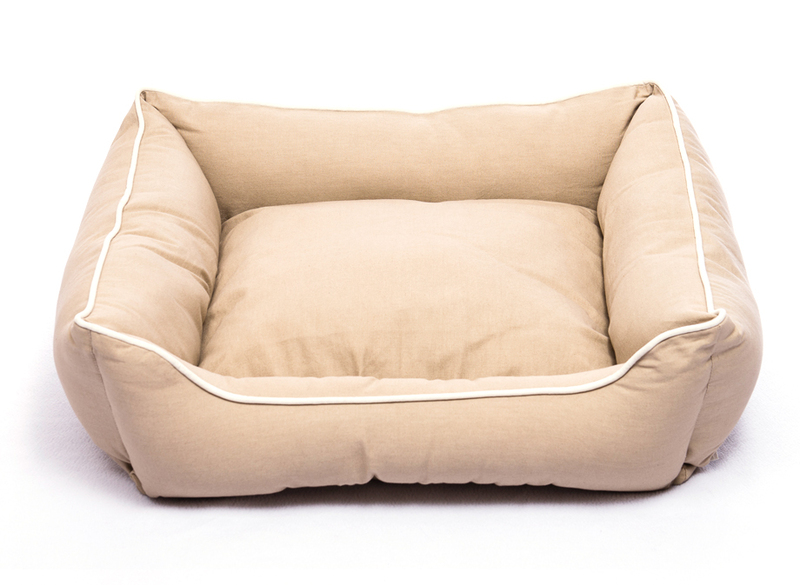 The Dog Gone Smart Lounger Bed is a super soft and comfortable dog bed which contains state of the art technology which helps to resist liquids, dirt and grime, while reducing the growth and spread of bacteria, viruses and allergens. Machine washable. There are currently no questions for Dog Gone Smart Lounger Dog Bed - be the first to ask one!